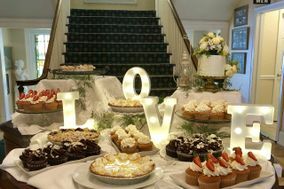 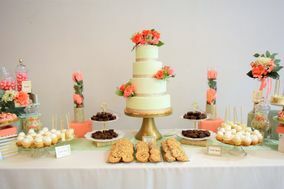 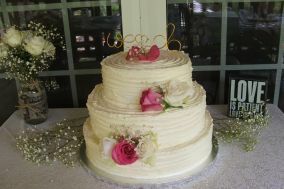 The wedding cake is often the focal point of a reception. 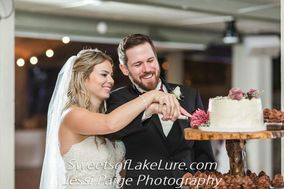 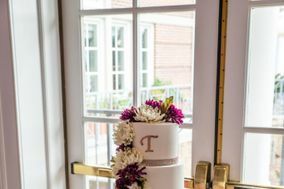 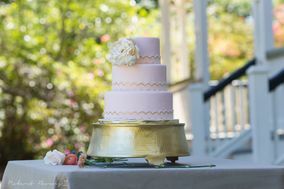 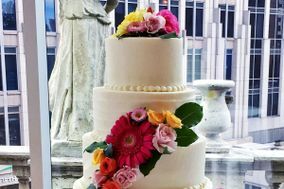 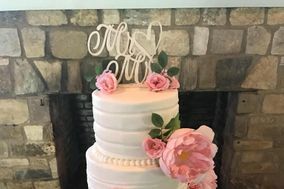 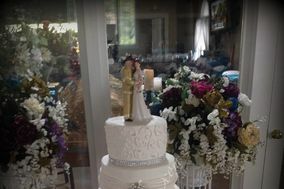 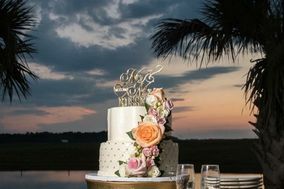 Whether you’re eyeing a classic cake decorated with fresh flowers or a more modern design, a professional wedding cake baker in Statesville can create a confection to suit your style. 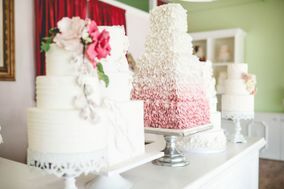 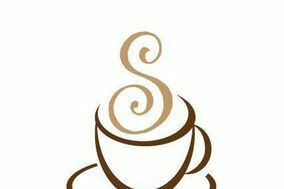 When booking a wedding cake baker, be sure to schedule a tasting so can you can pick your cake’s flavors, as well as the design!